Gill has performed 100s of floral art demonstrations & entertained 1000s of club members at NAFAS flower clubs in Great Britain & overseas. She has been a flower arranger since the age of 11 & taking part in adult competitions from the age of 14. 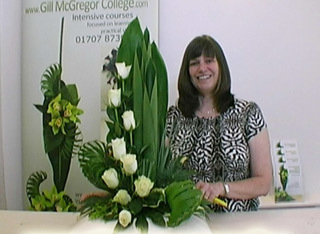 At 16 she performed her first Floral Art demonstration and became a qualified NAFAS flower arranging demonstrator in 1992. She is also the author of four different Contemporary Floral Art books & currently working on three new titles to soon be published. 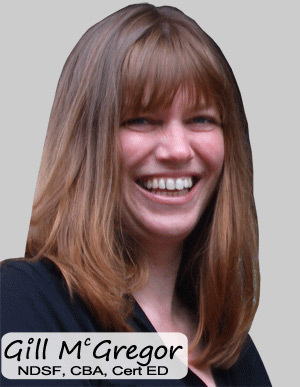 Gill is also a qualified teacher of floral art & Floristry. Tickets £10 will be available on the door or in advance from Christine Moore on 07885 053947.